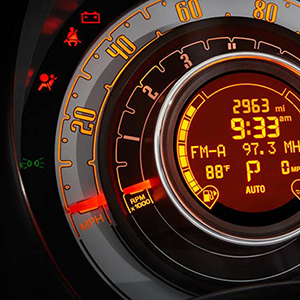 As Canada's most affordable cabrio, the FIAT® 500c Pop is like a breath of fresh air. It takes the fun, fresh styling of its hatchback namesake and opens it all up to the sky with a power-retractable soft top in your choice of 3 available colours. TAKE THE 2016 FIAT 500c POP FOR A SPIN!